The key to optimizing fuel efficiency and handling starts with your car’s tires. 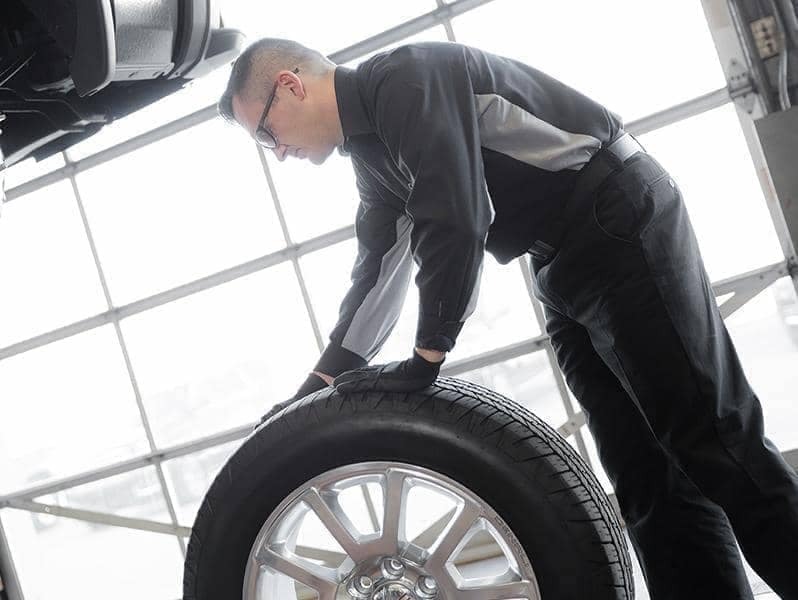 When your Buick or GMC vehicle needs new tires, visit our Service Center in North Palm Beach. 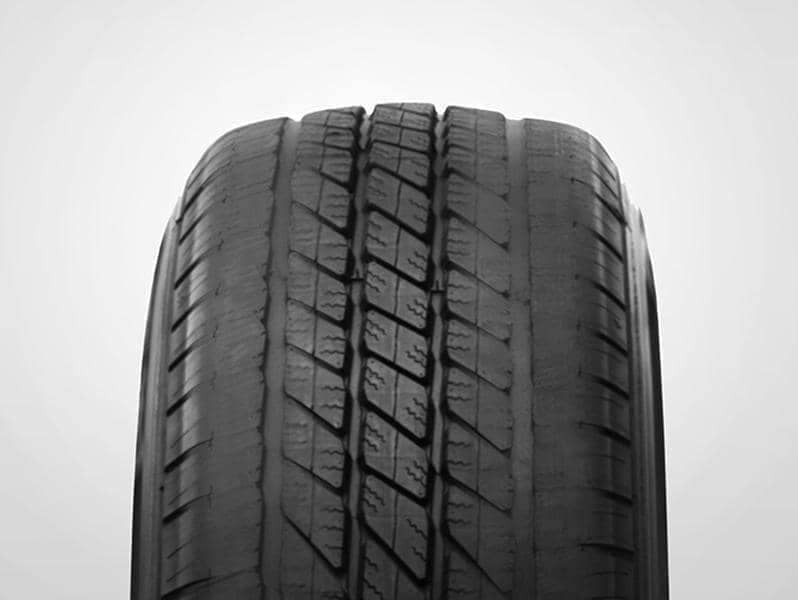 The rubber in tires ages over time and can wear down with regular driving. If you’ve had your car for a few years now and never gotten new tires, they may have worn to the point of needing replacement. 3 or more tread wear indicators are visible around the tire. You can see tire cord or fabric through the rubber. The tread or sidewall is cracked, cut, or has a deep snag to show the cord or fabric. A puncture, cut, or other damage that can’t be repaired. When your tires are in good condition, your vehicle can continue operating efficiently. 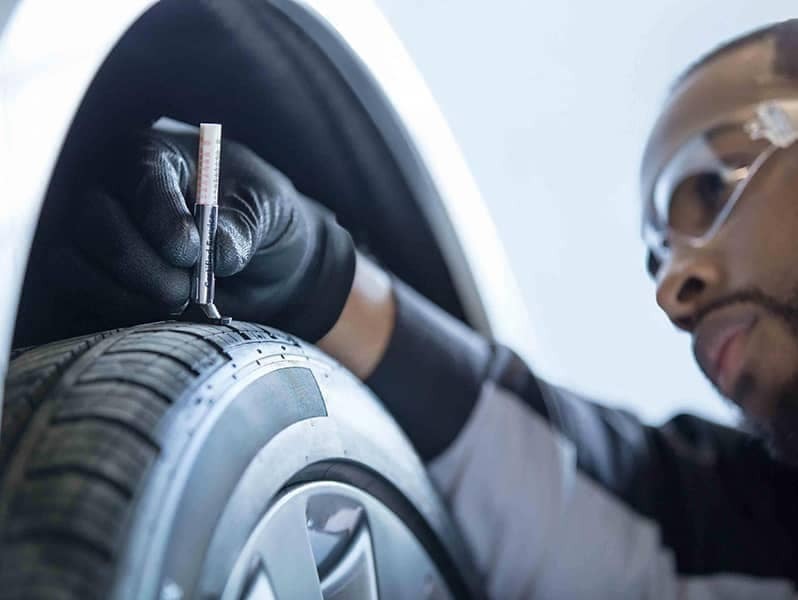 Our service center has the Certified Service experts to correctly install new tires on your car, truck, or SUV. If you’re unsure about which tires you need, enter your vehicle’s year, make, model, and tire size (the combination of letters and numbers on the side of your existing tire) into our Tire Finder Tool. 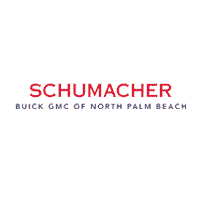 If your Buick or GMC vehicle needs its tires replaced, schedule an appointment with Schumacher Buick GMC of North Palm Beach today. Don’t forget to check out our service specials to save some money. 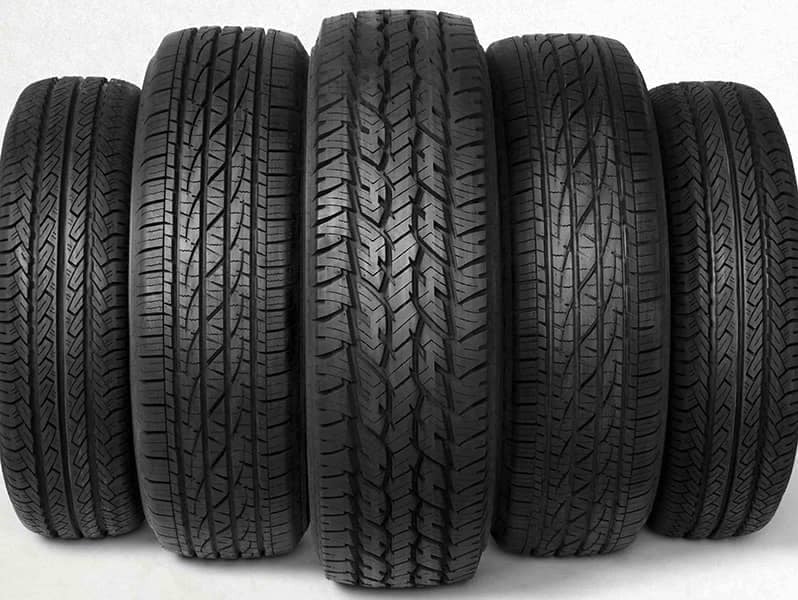 If your tires are worn, you’ll notice a change in ride, handling and performance. There are many factors that can cause tire wear, such as your driving style and tire maintenance habits. 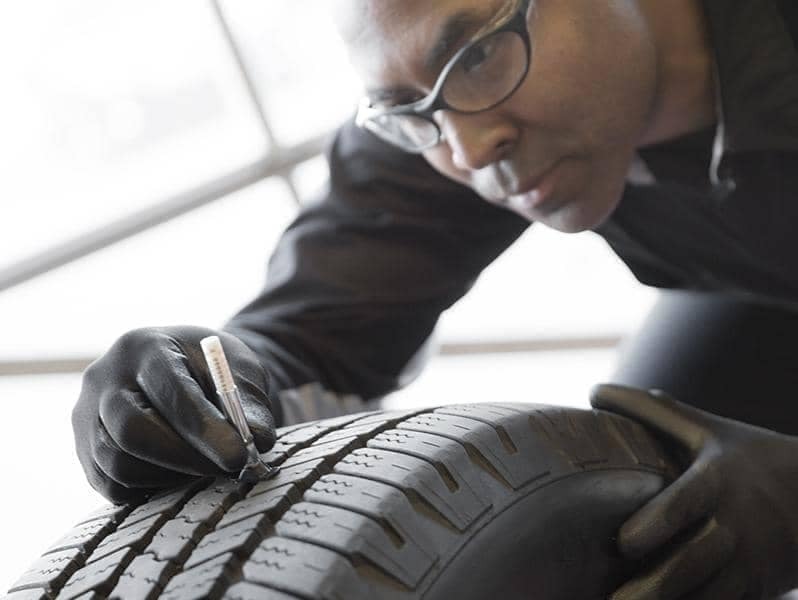 Tire replacement is absolutely needed when the tread wear indicators appear. Built-in tread wear indicators look like narrow strips of smooth rubber across the tread and become visible as the tire surface wears. 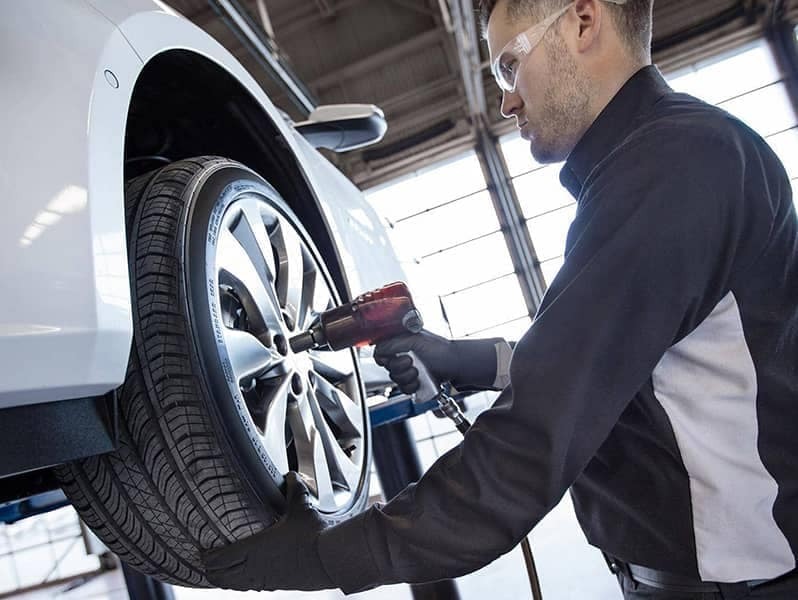 Our Certified Service experts use diagnostic equipment to help keep your vehicle performing at its best, but there is a reliable tool you can use to check your tire wear that doesn’t require a computer. Take a penny with Abraham Lincoln facing you, head pointed down and put it in the center of the tread at the thickest part. If you can see the top of Lincoln’s head, the treads are worn and tire replacement is needed. If your vehicle is equipped with a Tire Pressure Monitoring System (TPMS), it is constantly working and will alert you when your tire pressure is not where it should be. A sensor measures tire pressure and temperature, then transmits data to the tire-pressure monitor. If the pressure in one or more of your tires is 25 percent or more below the vehicle manufacturer’s recommended cold inflation pressure for tires, a warning indication will alert the driver.